Getting fat paycheck does not always guarantee Singaporean workers to be satisfied with their jobs, recent study by Qualtrics found. 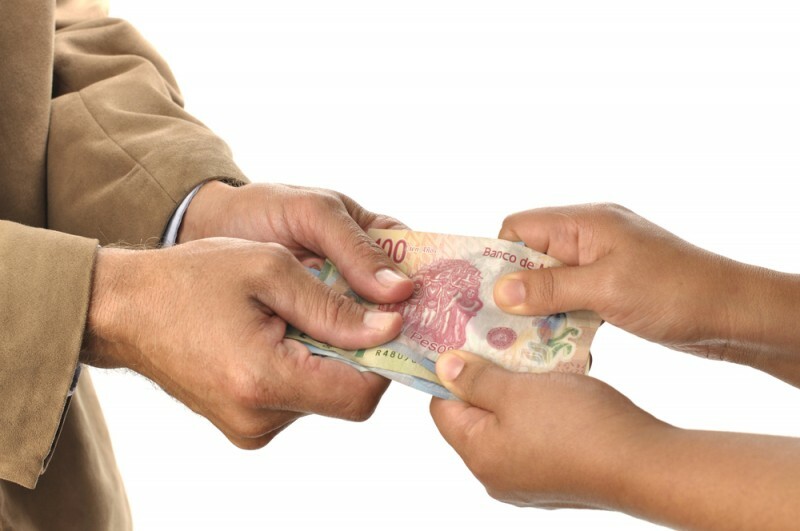 According to a survey involving over 500 participants in the country, salary is not main driver of for job satisfaction. Instead, the main drivers for job satisfaction locally were confidence in the company’s senior leadership team, and a helpful manager in resolving work-related issues. The finding is part of a larger survey of more than 6,000 participants globally, including in countries such as the United States and Australia. The survey was done in a multiple-choice format with a five-point scale for participants to choose from, ranging from “always” to “never”, or “extremely satisfied” to “extremely dissatisfied”. Released on Wednesday (Jan 16), the report aimed to provide details information regarding Singapore workers’ daily experience and how key engagement metrics such as work-life balance, job satisfaction, motivation at work, attrition and retention vary across the working population. In comparison with other countries, the survey found that receiving sufficient training to perform their jobs effectively was a unique factor that drove job satisfaction for workers in Singapore. This factor also increased desire to go to work and higher staff retention rates. This suggests that employees appreciate it when employers invest in them, Straits Times reports. With the new generation of workers valuing flexibility a lot more, it makes business sense to offer these arrangements, said Minister of State for Manpower Zaqy Mohamad. Less than half of Singaporeans surveyed in the study were satisfied with their current jobs, below the global average of 62 percent. When it came to stress, 22 percent said they felt stressed or overwhelmed “always” or “most of the time”. While the report suggested that Singapore workers had the lowest levels of job satisfaction compared with those in other countries, they had the lowest levels of work-related stress. Workers in Australia, the US and the United Kingdom were found to be the most stressed, at 29 percent. The study also found that work-life balance is closely linked to job loyalty. Those who were happy with their work-life balance, as well as those who said their companies were extremely supportive of it, were more likely to indicate that they were willing to stay in their jobs. Singapore workers may be seeing an improvement to their work-life balance in future. More employers are offering formal flexible work arrangements, according to the latest Conditions of Employment report released by the Ministry of Manpower (MOM). In 2018, about 72 percent of employees worked in companies that offered at least one such arrangement, such as part-time work, flexible hours or teleworking, up from 70 percent in 2017. Flexibility in working arrangements had the greatest impact on staff retention, said the MOM report, corroborating the findings of the Qualtrics study.